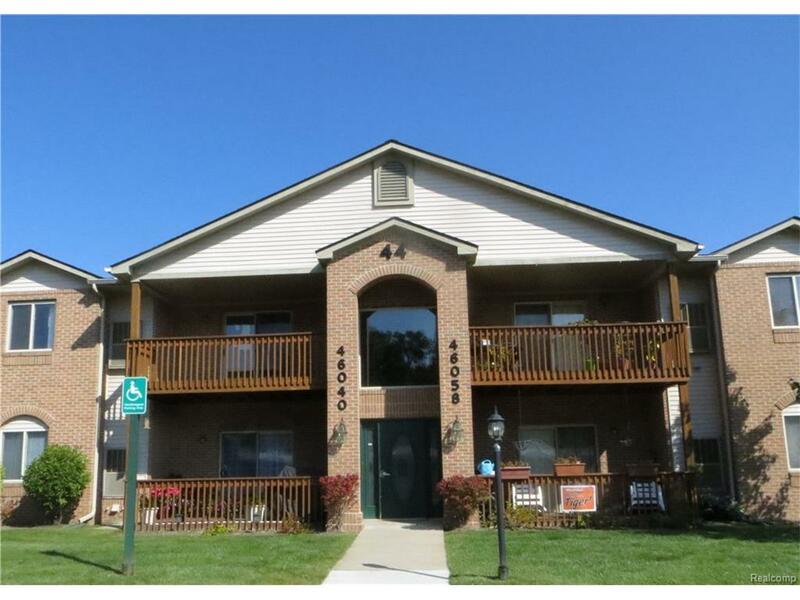 Welcome home to this wonderful upper level condo unit located in the Meadows of Van Buren subdivision. The unit offers 2 bedrooms and 2 full baths. The master suite has a private full bath and walk in closet. The kitchen provides sufficient cupboards and overlooks the living room which offers a slider to the covered balcony. Laundry / utility room. Dining area. Carport. Located a very short drive to schools, shopping and expressways. Buyers agent to verify all data, sold as is, where is with all faults and limitations. This property has been placed in an upcoming auction event, auction will begin 10/7/17 and end on 10/11/17 . All properties are subject to a 5% buyers premium pursuant to the Event Agreement & Terms and Conditions (minimums will apply). This listing is NOT authorizing any Virtual viewings, a licensed agent must be physically present at the viewing.